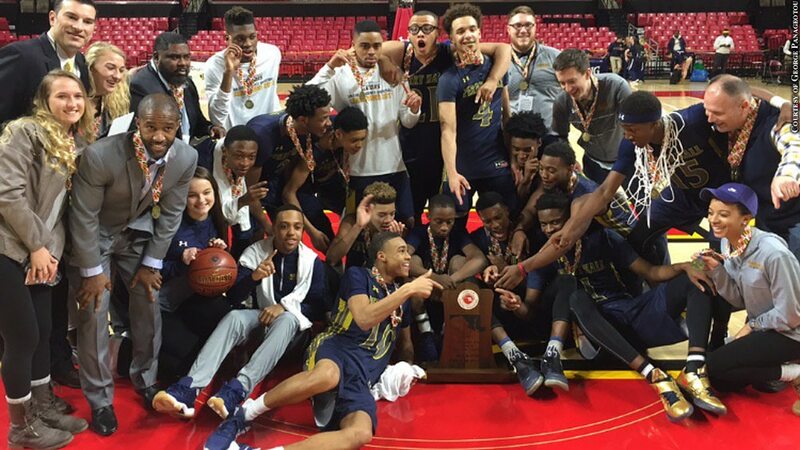 Perry Hall's 59-56 win in overtime against Quince Orchard in the MPSSAA 4A boys' basketball state championship capped a 26-2 season for the Gators. Senior guard James Rider led Perry Hall with 18 points on 8-for-8 shooting from the field. Junior forward Laquill Hardnett hit a running jumper for the Gators with four seconds remaining to send the game to overtime, and he made four free throws late to seal the championship.